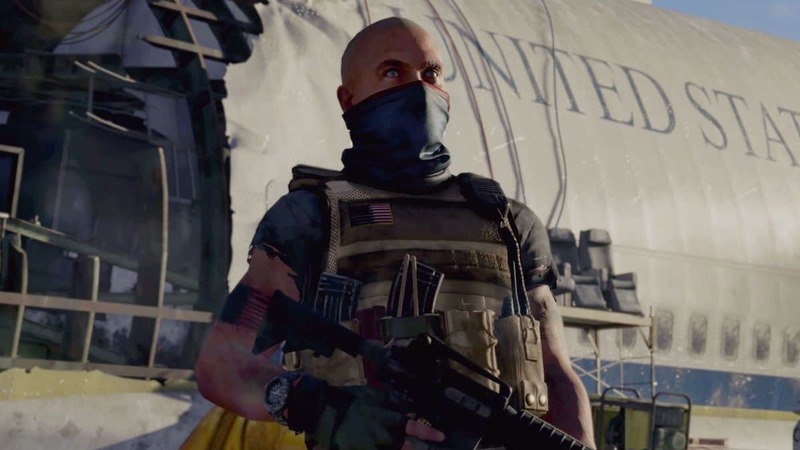 Weapons are your best friend in the perilous world of The Division 2 where danger lurks around every corner. To battle the members of the many enemy factions, you will need all the firepower you can get. Exotic Weapons are one such case of powerful weapons that come equipped with Exotic Talents/Perks for increased utility. 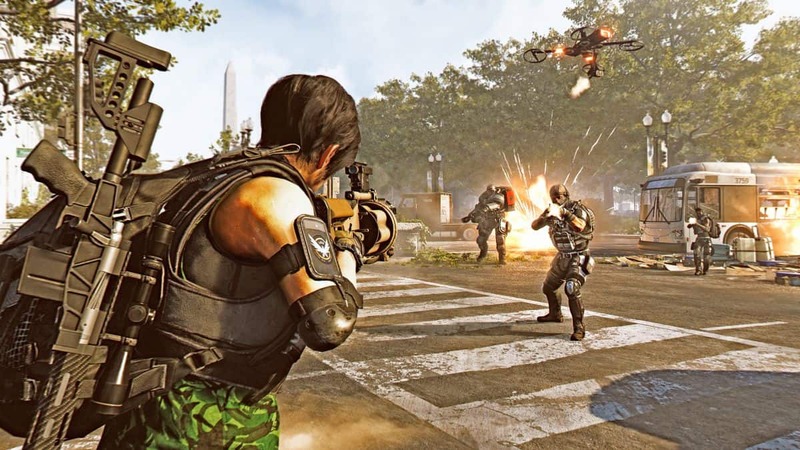 In our Exotic Weapons Guide, we will show you everything you need to know about finding all the Exotic Weapons in The Division 2 and explain Exotic Talents that come with these weapons. 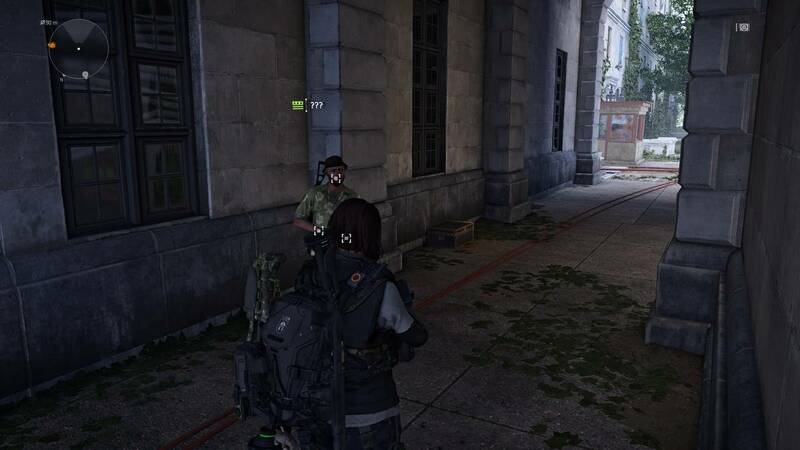 Do note that there are not a whole lot of Exotics in The Division 2 as of now. We will continue to update our Exotics Guide as more weapons are added to the game. Exotic Weapons pack a lot of damage and incredible stats. They are particularly rare as well. Although some will have defined tasks to be completed or locations to be explored, others are random loot drops. 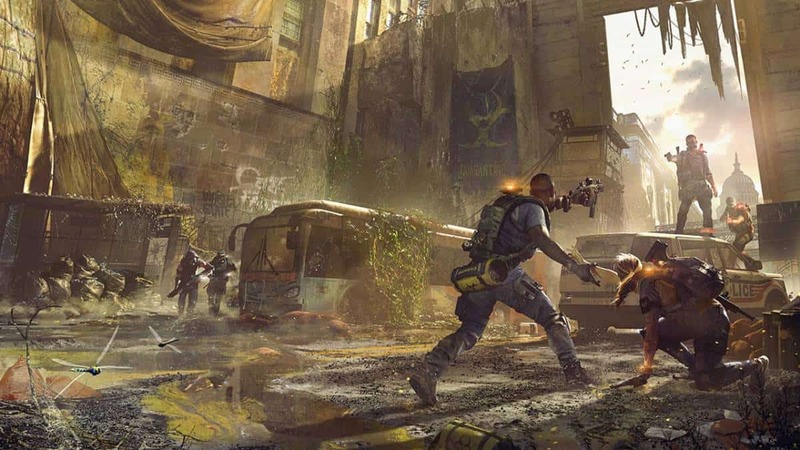 Either way, we will be discussing all the Exotic Weapons that have been obtained by players in The Division 2 as of now. All Exotic Weapons need to be crafted via their individual components first. This can be done at the Crafting Bench at the White House where you might also need some other required materials including Carbon Fiber and Polycarbonate. Liberty is an Exotic Desert Eagle that requires you to complete three challenges where multiple boss-enemies will have to be eliminated before they drop the weapon’s component as loot. Gain +100% damage to hostile electronics. While aiming, enemy weak points and hostile electronics are highlighted. After destroying an enemy’s weak point or hostile electronics, your next bullet deals +500% Weapon Damage. If that shot kills an enemy, your magazine is refilled and grants +100% Weapon Damage for the entire magazine. This is an Exotic Variant of P-90 which requires you to collect three essential components for the weapon and then its blueprint before you can craft this firearm. Regarding its components, these are obtainable from Hyena Chests so they are treated as random loot. Your best bet is to explore around Hyena Strongholds and opening chests around the vicinity of those Strongholds. Some popular areas include District Union Arena, Grand Washington Hotel, and Jefferson Trade Center. After obtaining the three components, complete the Bank Headquarters mission in Downtown West on “Challenger” difficulty in order to acquire the blueprint for the Exotic Weapon stashed away in the vault here. Every shot landed grants a 1% rate of fire to a max of 60%. This resets on reload. Kills with this weapon refill 20% of its magazine and grants a buff for 10 seconds. While the buff is active, every shot landed increases Magazine Capacity by 1 to a max of 60. Killing a target consumes the buff to fully refill the increased magazine. While holstered, reloading your weapon within 5 seconds after a kill grants a 20% rate of fire for 10 seconds. This special shotgun requires less of a grind compared to the other Exotic Weapons in The Division 2. Completing a single mission will award you with Sweet Dreams as the reward but the mission is quite tough. Your task is to complete the Roosevelt Island’s Stronghold on “Challenger” difficulty. The best strategy is to focus on destroying the tanks first as between waves; enemies will take some time to emerge giving you a chance to get rid of the vehicles. Utilize the mounted minigun to good use and equip good crowd control weapons and abilities for an easier time. Landing a melee attack on an enemy after swapping to this weapon grants 35% bonus armor and applies the Sandman debuff. Killing an enemy with the Sandman debuff reapplies the bonus armor. While equipped, dodging reloads 1% of your current Weapon Magazine. This particular Exotic Rifle is another weapon that does not require components so the crafting process is not needed. Instead, you can acquire this Exotic Weapon in one piece. The only problem is that it is a random drop. With that said, most players have found luck getting this rare weapon by completing the last few missions on “Challenger” difficulty. Each primer detonated gains +75% damage per primer detonated. Only one enemy can have primers and at most 5 primers can be embedded. While holstered, landing a shot has a 5% chance to deal +20% damage as Explosive Damage.